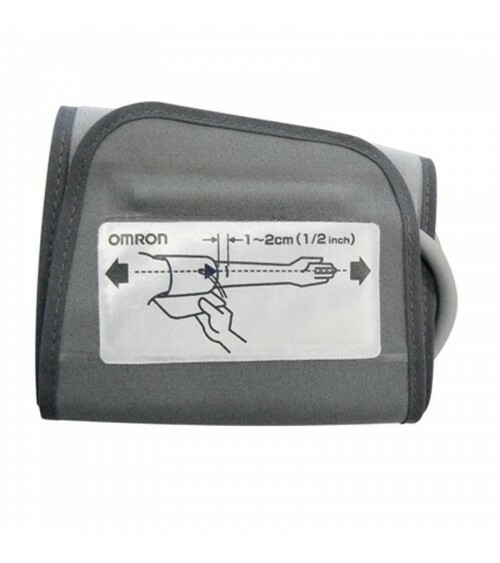 Blood Pressure Monitors There are 10 products. 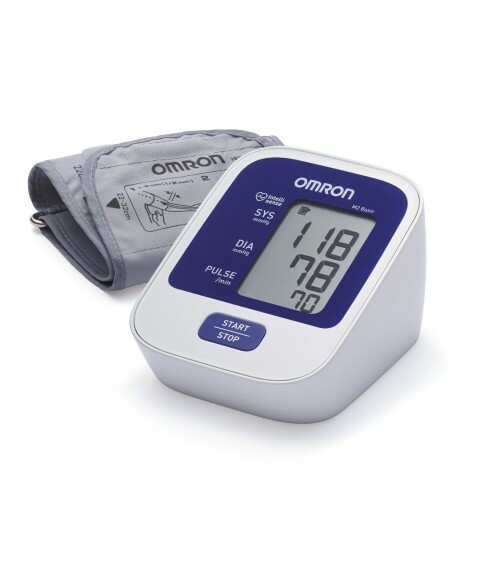 Help fight heart problems by eating less salt, watching your stress levels and your blood pressure. 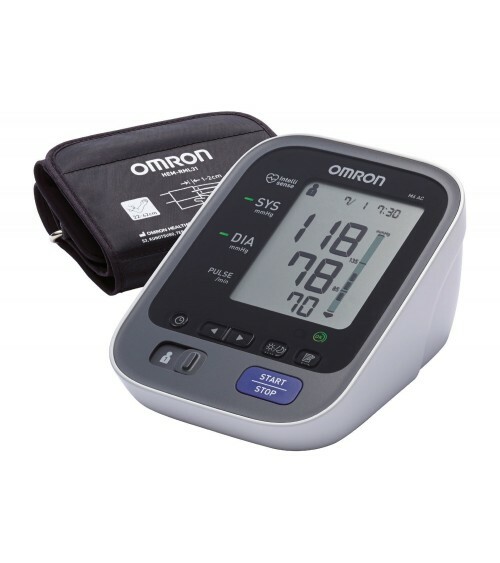 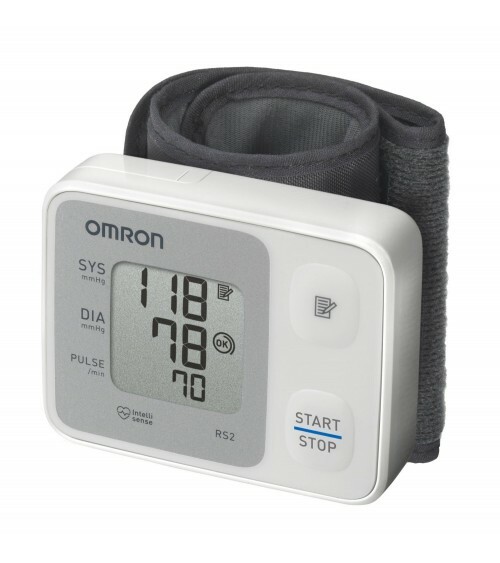 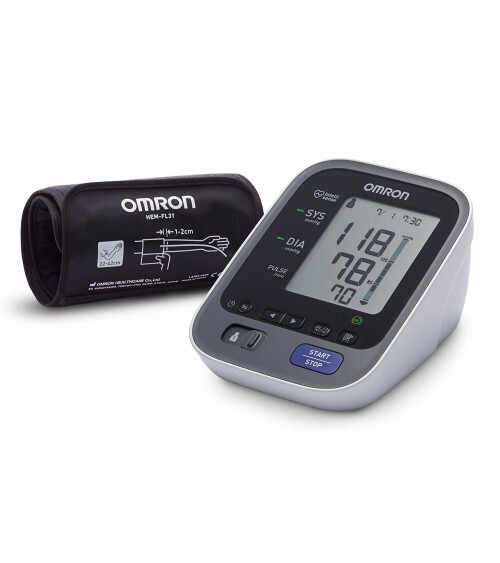 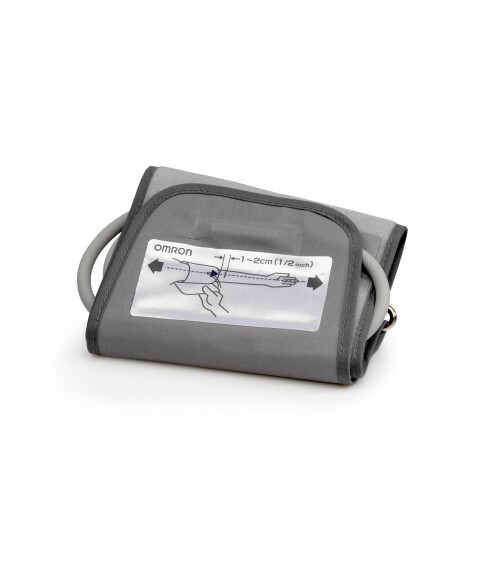 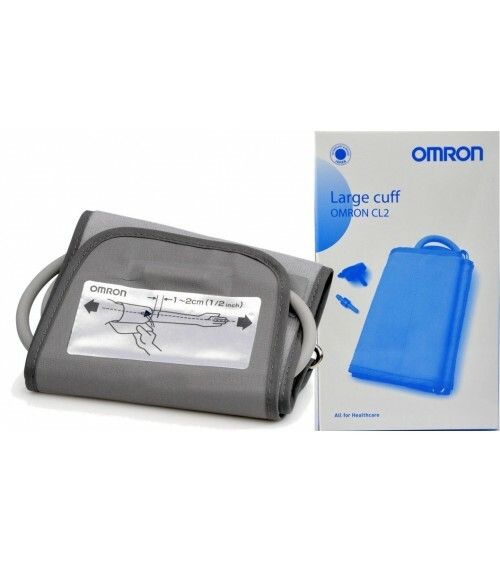 Not to worry we're here to help with our range of Blood Pressure monitors from Omron, Braun to Panasonic at Slamming Low Prices.